I’m spending the majority of my time lately getting to know all the CityGrid publishers, and understanding how they are building web and mobile applications using CityGrid Places, Reviews, Offers and Advertising APIs. 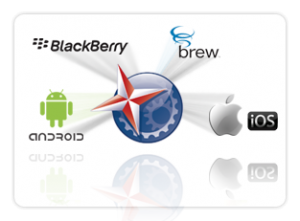 Today I want to showcase an innovative web development shop in Dallas, Texas called The Emerald Curtain Studio. Phillip Bryan of The Emerald Curtain Studio used the CityGrid Reviews API to write a WordPress plugin that embeds a merchants reviews into their WordPress driven websites. 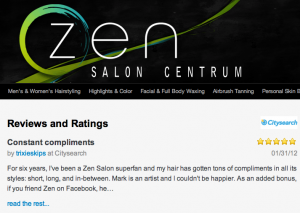 An example of how The Emerald Curtain Studio implemented reviews for a merchant web site, is on the Zen Salon Centrum in Dallas, TX. The business owners maintained their own CitySearch / CityGrid merchant profiles and wanted their reviews to show up on their business websites. 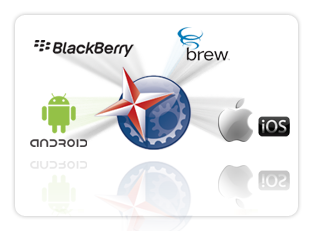 “I was able to develop the plugin without much trouble, and have used it in three sites so far. The online documentation was very helpful and I was able to develop my tools easily.” says Bryan of The Emerald Curtain Studio. When you think of using CityGrid Places API, you often think of building nationwide or city local directories, but the usage by The Emerld Curtain Studio demonstrates there is a lot more you can do to provide web development services to existing CityGrid and CitySearch merchants providing added value to your existing services, and making their sites possess much richer content.